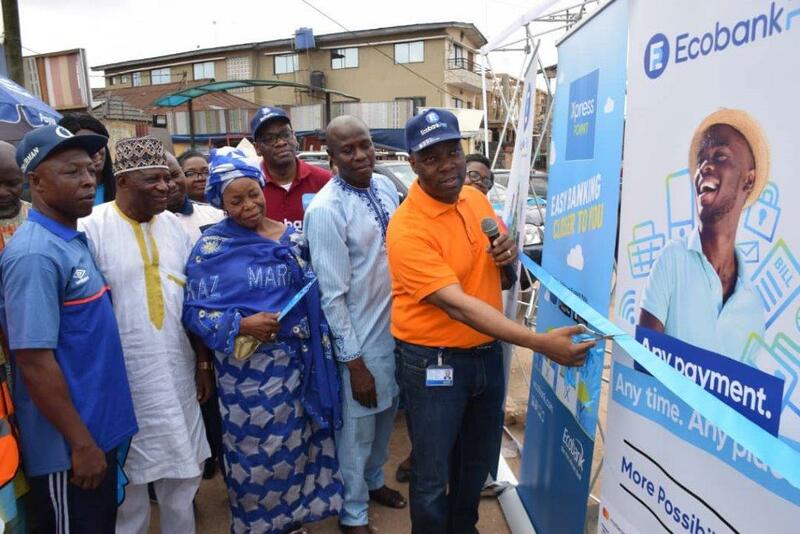 Ecobank Nigeria Limited has announced special discount for shoppers using the EcobankPay option to pay for their goods and services during the Easter holidays. The promo will run to the end of April 2019, a statement from the lender said. EcobankPay is a digital QR code/ Unstructured Supplementary Service Data (USSD) that enables payments using the mobile phone, without the need for a debit/credit card. “When you sign up, your EcobankPay QR is emailed to you, which you can print and post/stick it anywhere your customers can see it to easily scan and pay. “When paid, you receive notifications and transactions can be viewed in merchant app or online and most especially your account is credited immediately. 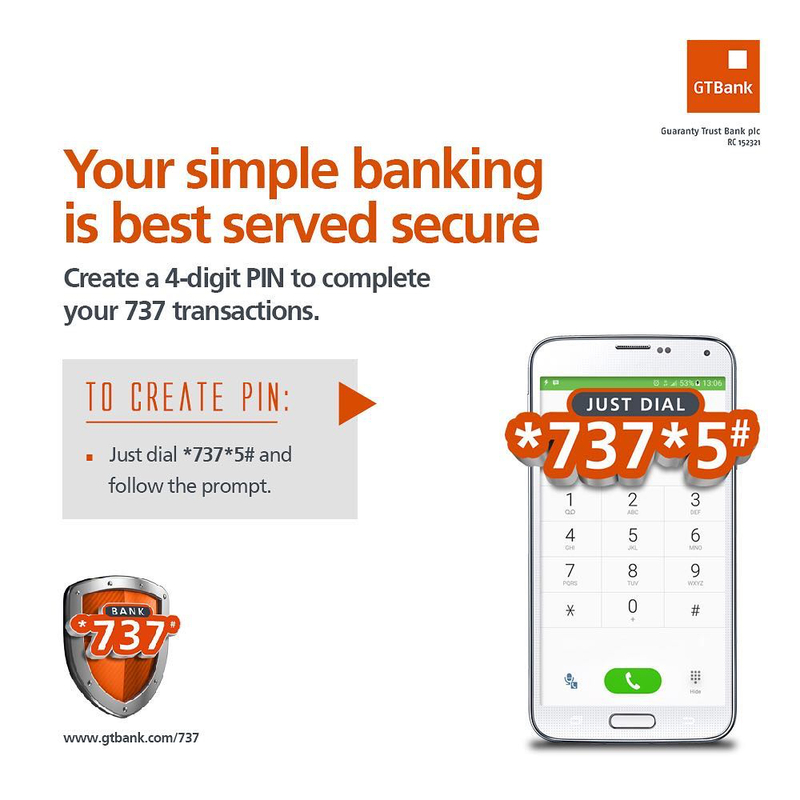 “Your customers can now pay you from anywhere in Nigeria and around the world, anytime. Your customers can use the Ecobank Mobile App or other bank’s mobile app to pay with MCash, MVisa and Masterpass,” the bank explained. 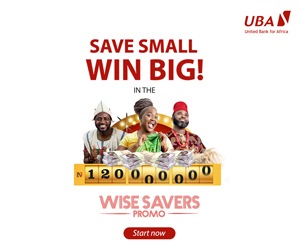 Announcing the Easter promotion in Lagos, Ms Carol Oyedeji, Executive Director Commercial Banking said shoppers are to get special discounts in shops in Lagos, Abuja, Port Harcourt, Benin, Warri, Aba and other cities across the country where the EcobankPay QR code is on display. “Also, the discounts are available at all EcobankPay zones. If the person that wishes to buy goods from you is coming from a bank that has MVisa and decides to pay, the same QRcode would accept MVisa payment and vice versa. “This creates synergy between us and the other banks and convenience for the merchants. And as you know, the QR code is much cheaper than having a point of sale (POS) and your account is credited immediately,” she stated. The EcobankPay digital hub/markets makes it easy for the seller to be paid instantly while buyers pay with ease and also have peace of mind associated with doing business without carrying cash around. Also available at the payment zones is the Xpresspoint which allows customers do their banking transactions within their neighbourhood and non-customer open accounts on the go in as much as they have their phones.